This is just the land and building. 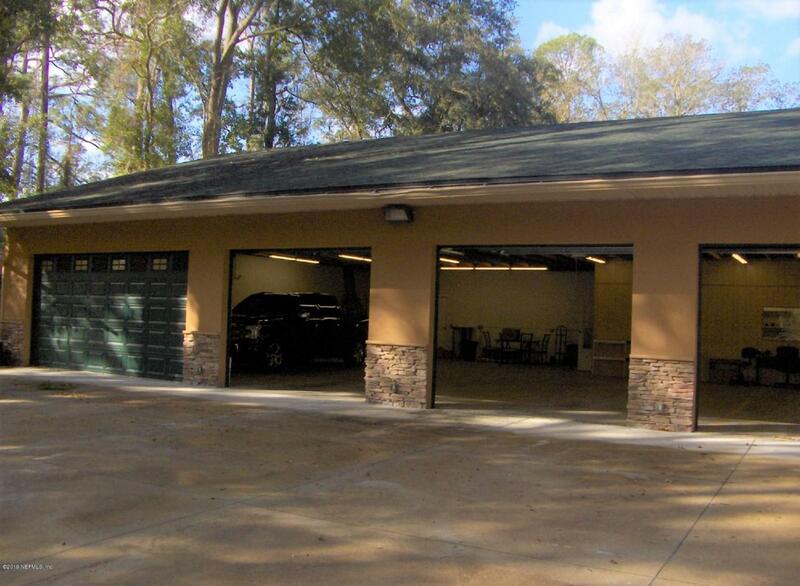 Property is 1.5 acres in the City of Orange Park.High traffic and visibility. Listing courtesy of Discover Realty Inc.